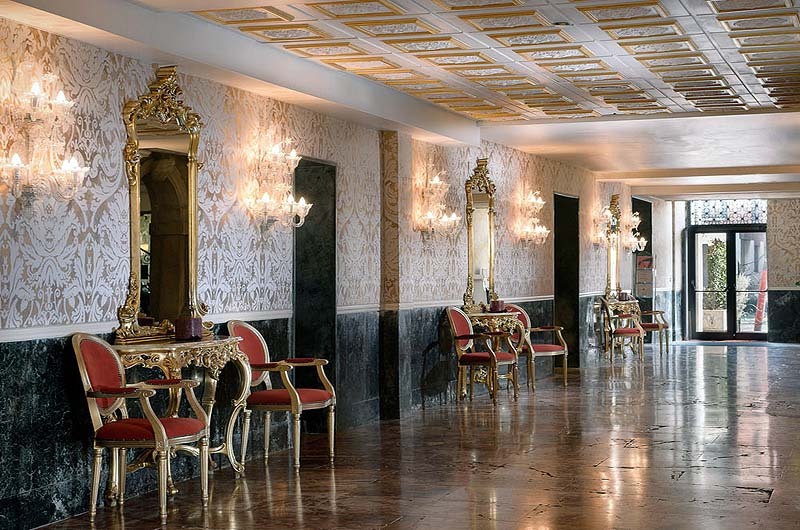 Grand Hotel Principe | Gate 1 Travel - More of the World For Less! 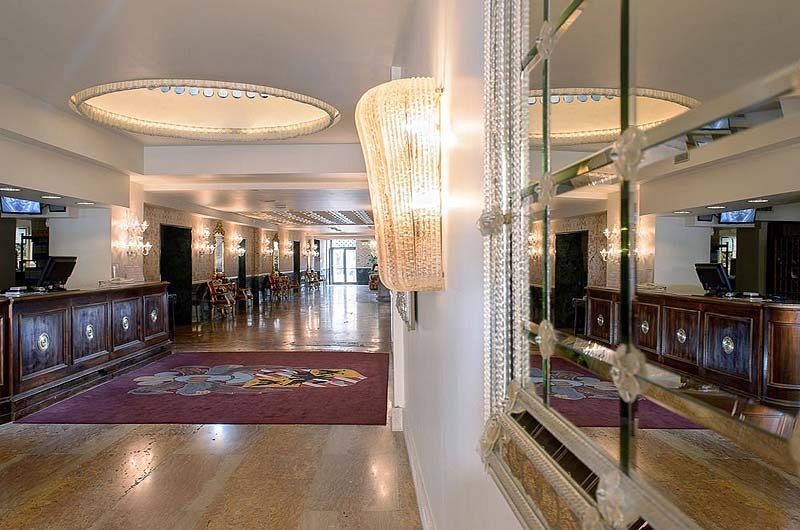 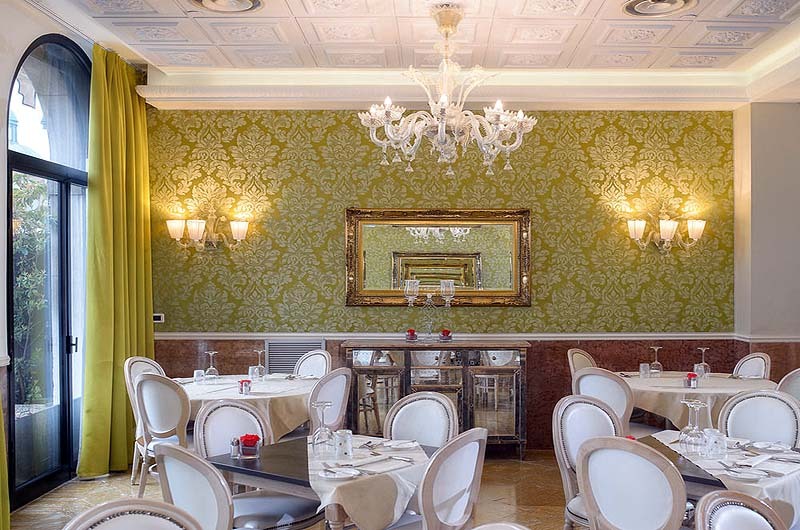 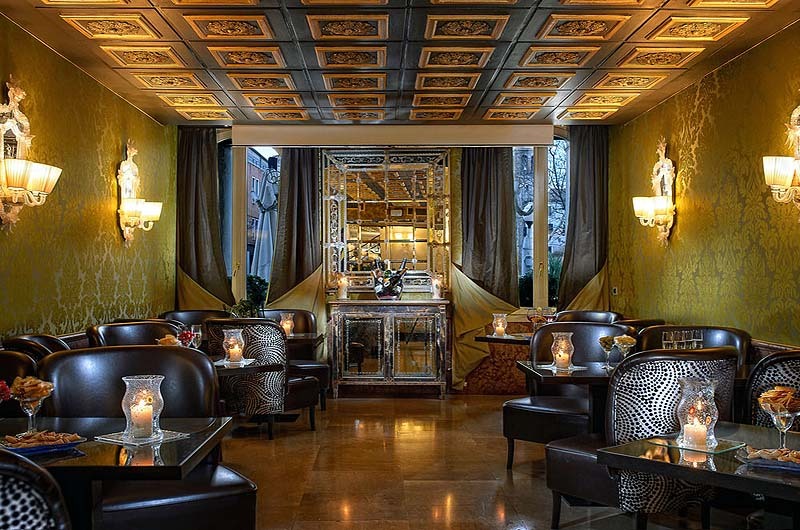 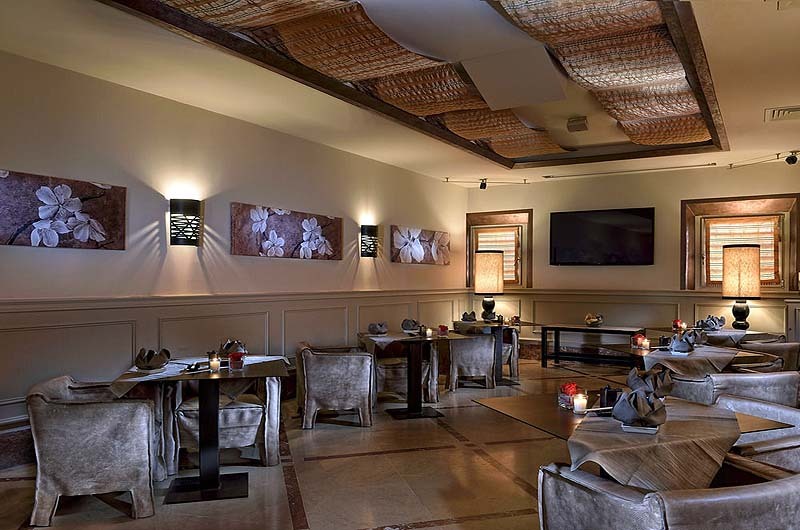 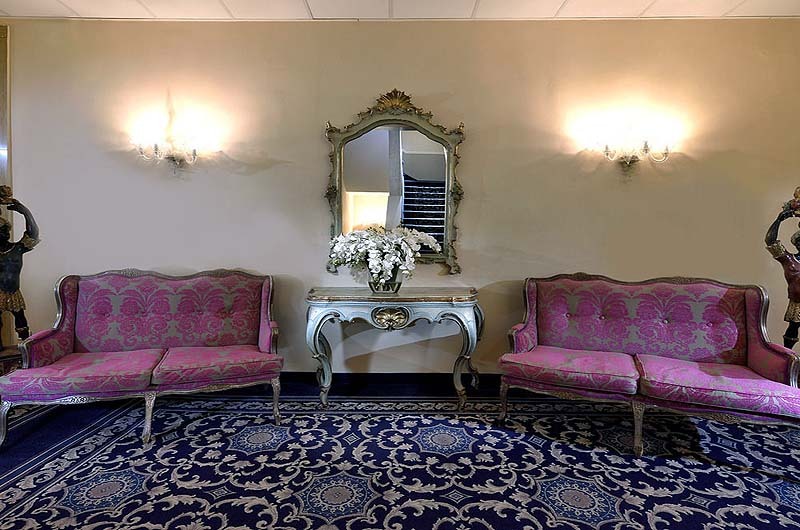 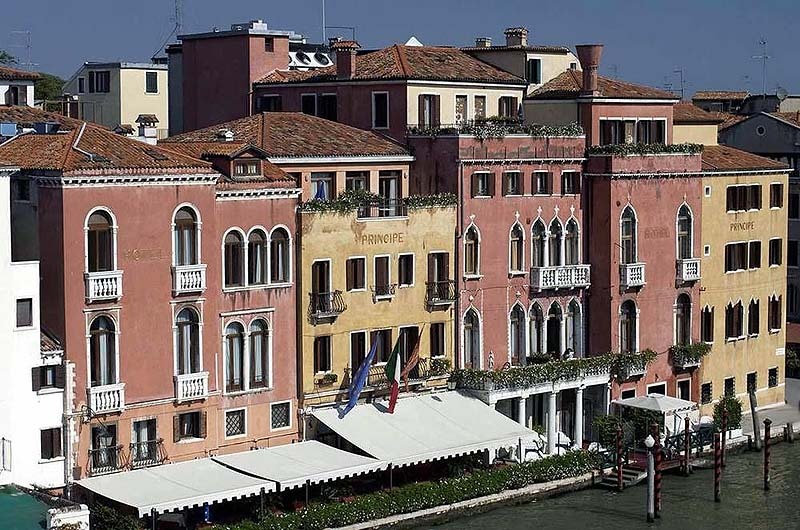 This first class hotel is a prestigious ancient palace situated on the Grand Canal, just after the Scalzi Bridge. 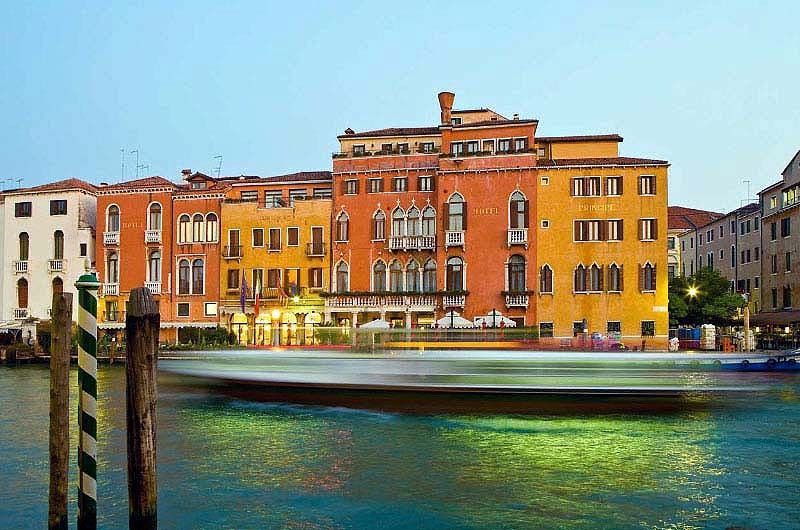 Guest Rooms: Rooms are fitted in traditional Venetian style featuring high ceilings and a mixture of antique and modern furniture. 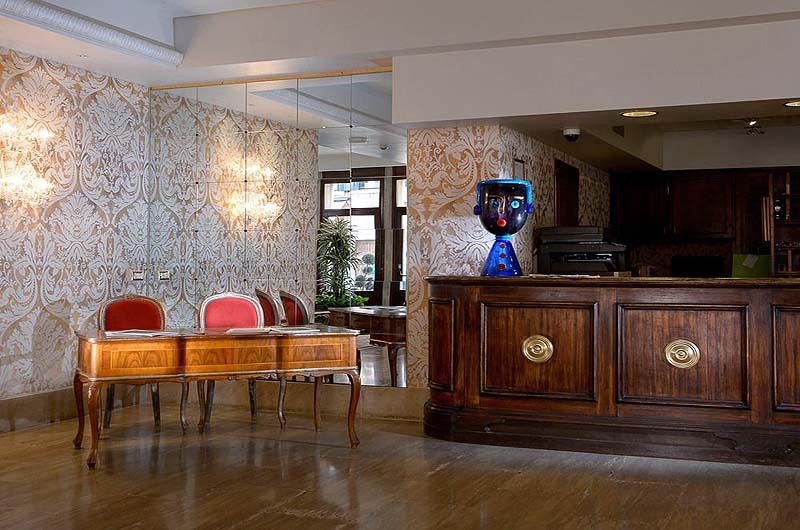 Amenities include but are not limited to: air-conditioning, desk, direct dial telephone, hair dryer, in-room safe, minibar and satellite TV. 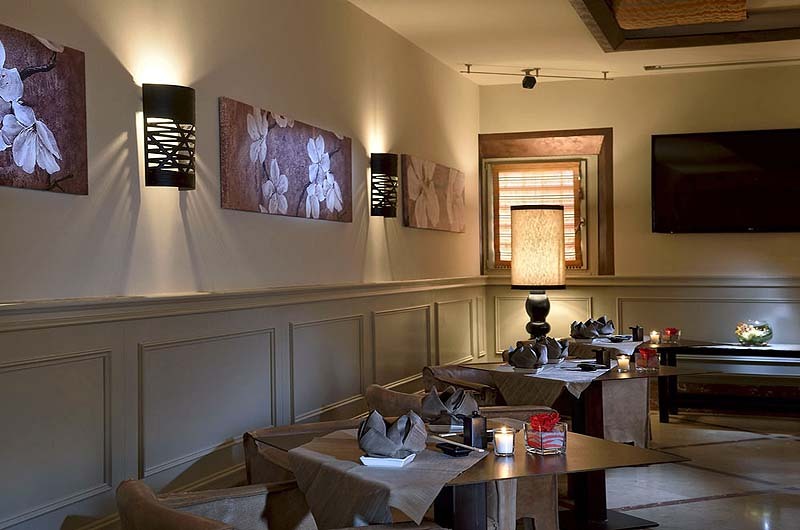 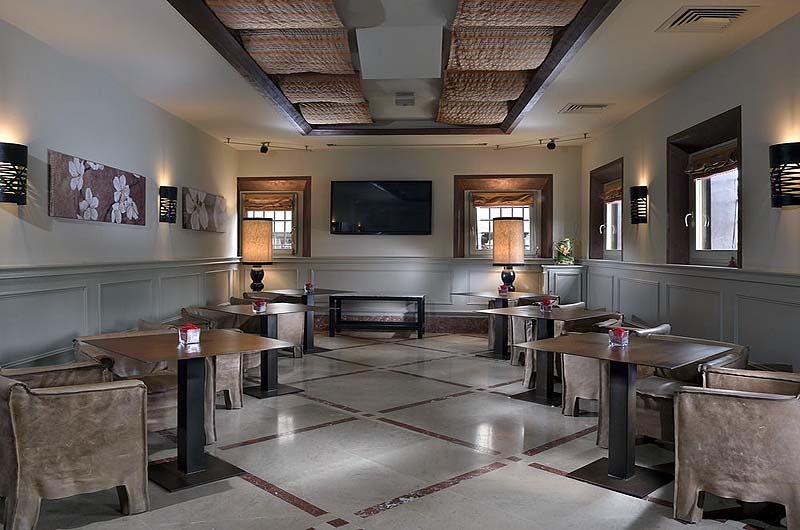 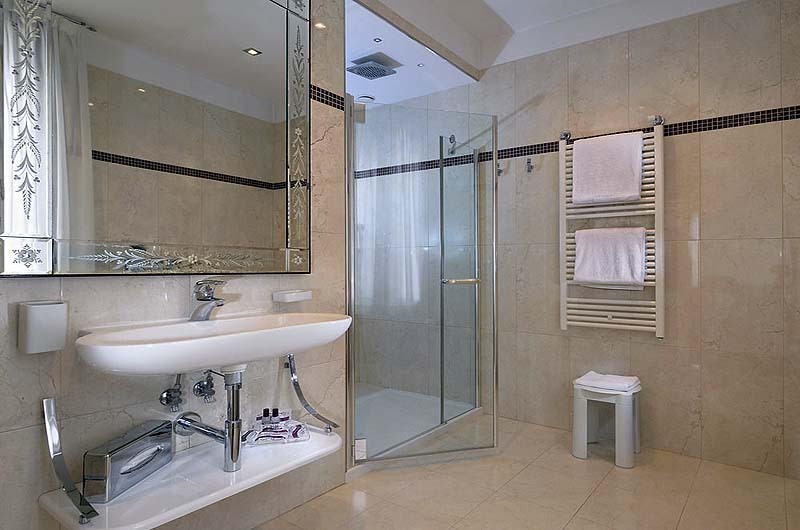 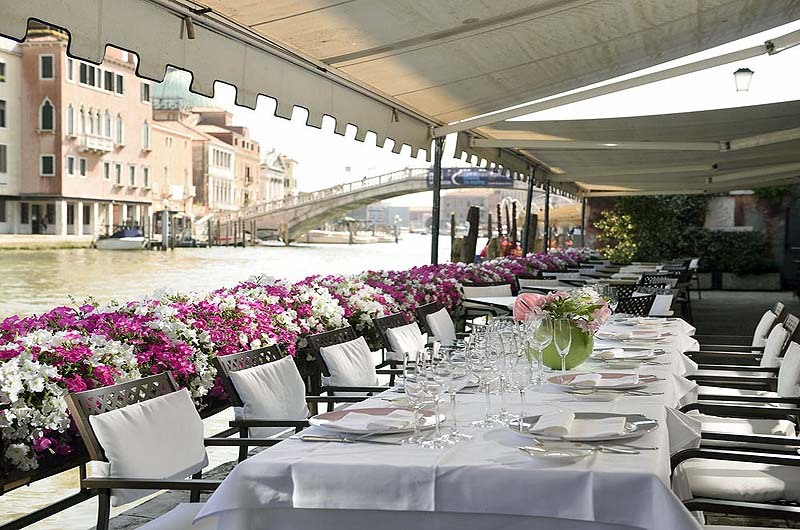 Location: Located on the Grand Canal, the hotel is less than a mile from the Ponte di Rialto and the Piazza San Marco. 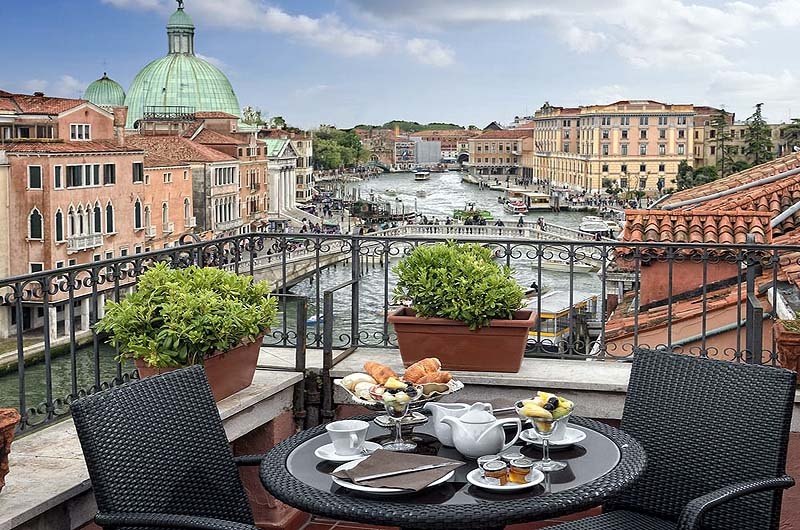 The hotel is a half mile from the Exhibition Site Scuola Grande di San Roccon, the Scuola Grande San Rocco, and the Historical Jewish Ghetto. 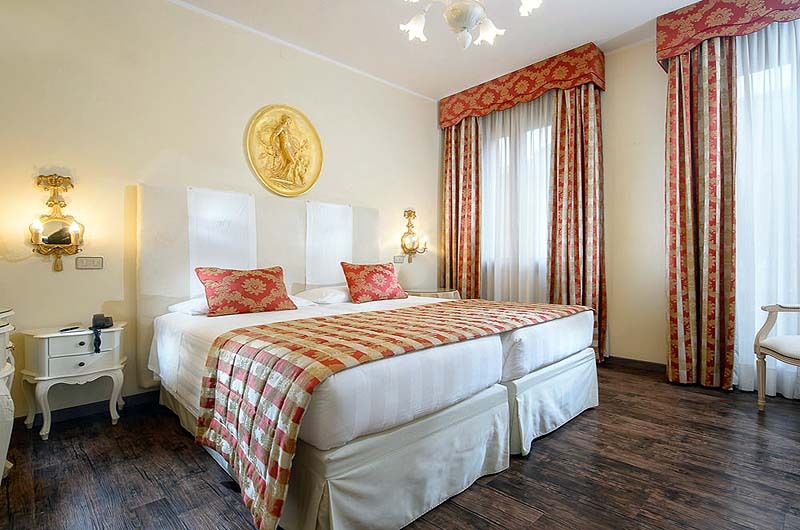 The nearest rail station, the Santa Lucia, is half a mile from the hotel. 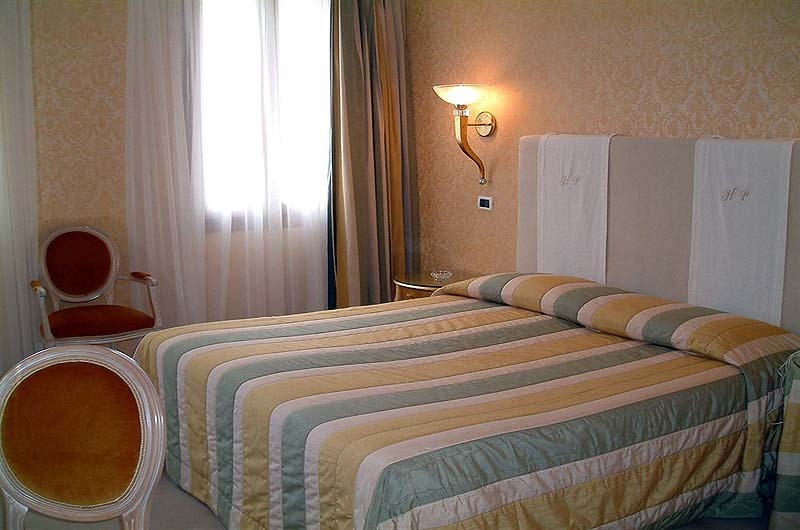 Hotel is also easily reachable (10-15 minute walk or 5 minute vaporetto) from Piazzale Roma where one can park a car. 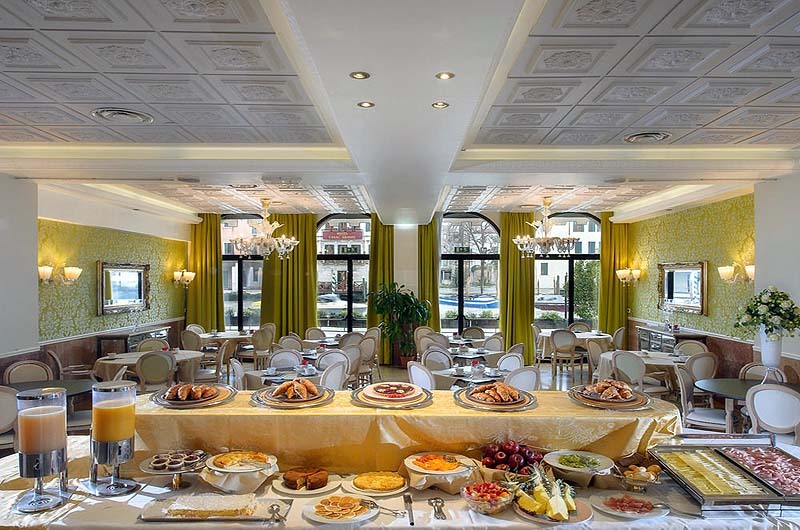 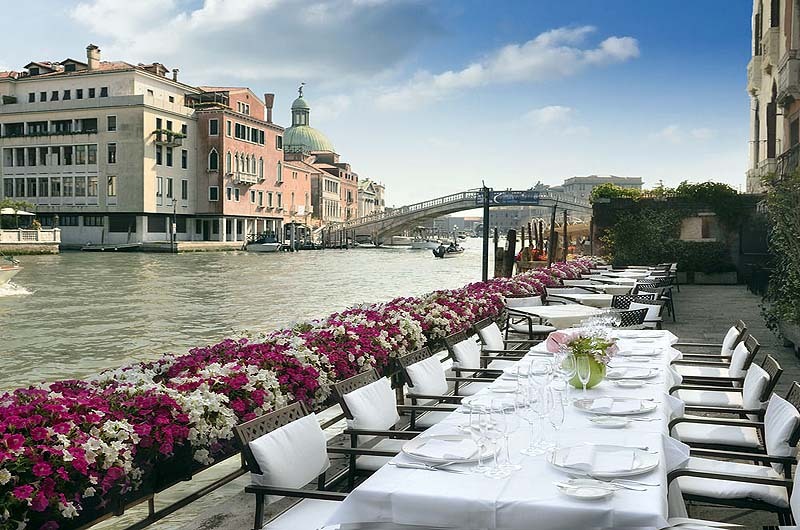 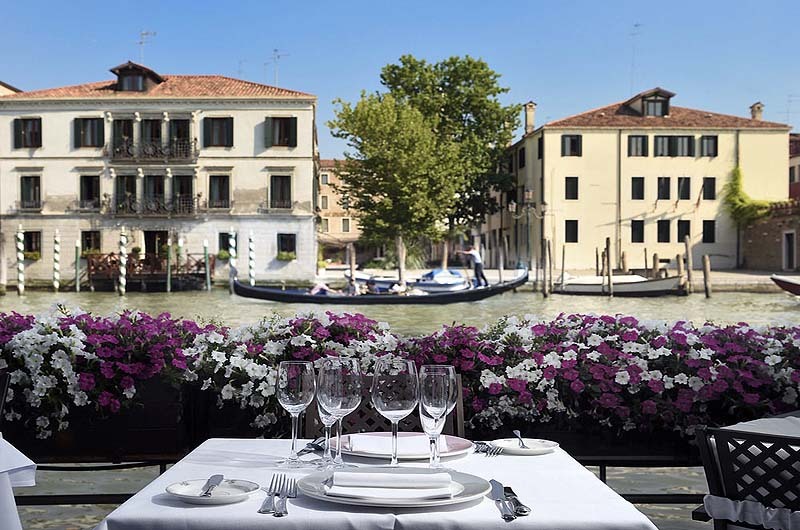 Restaurants: The on-site restaurant "Il Principe" offers both, local and international dishes, with great views from the terrace on the Grand Canal.